There are many ways in which all our parents and carers can get involved with the pre-school and all our staff recognise and value the importance of 'Positive Parent Partnerships'. St John's Playtime Pre-school is a Committee run pre-school. Our Committee is made up of parents and carers of children attending or who have previously attended the pre-school. The Committee oversee the running of the pre-school and support our staff. This ensures that any major decision making is made by families who use our pre-school. Our Committee is always happy to welcome new members or parent helpers. You don't have to volunteer to help with everything (! ), just a few hours as and when you can. Our next committee meeting is Monday 25th March at 7.30pm in pre-school. Please do attend if you are able to. 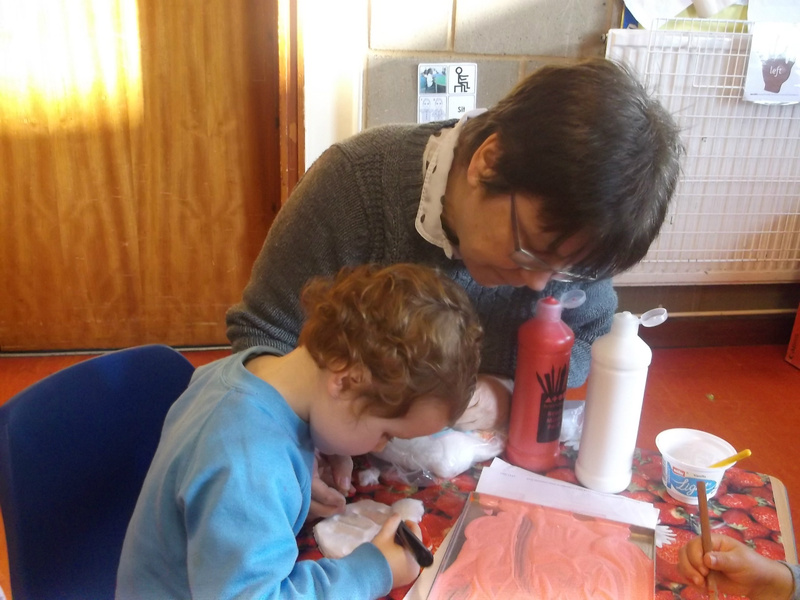 St John's Playtime Pre-school is a registered charity. Throughout the year, both the Committee and staff organise a number of fundraising activities to raise money to purchase new equipment and toys. We are always very grateful for any extra help you could offer towards our fundraising activities; please let us know if you are able to spare any time. Every term we run our themed 'Stay and Play' sessions. These sessions are a wonderful opportunity for you to undertake different activities with your child and spend some time together seeing what they get up to at pre-school.